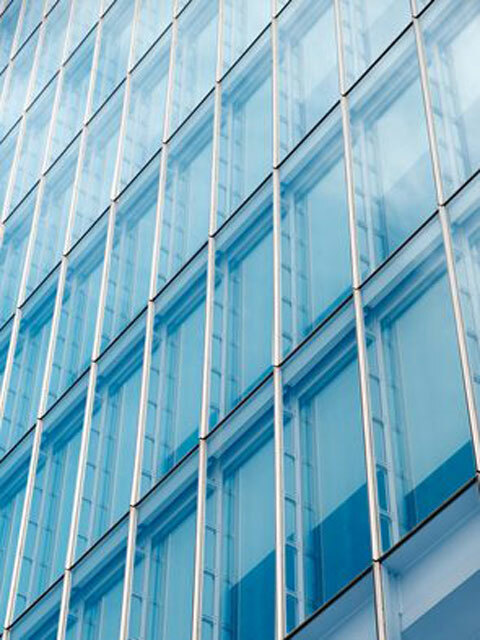 Curtain Walls are “non-load bearing wall structures” and can be made up of from materials such as glass, louvres, lightweight composite panels or a combinations of these materials. After the source has been determined we provide a full advisory service to discuss the problem and preparing specifications if required. Do you need help with a Leak in Curtain Walling?